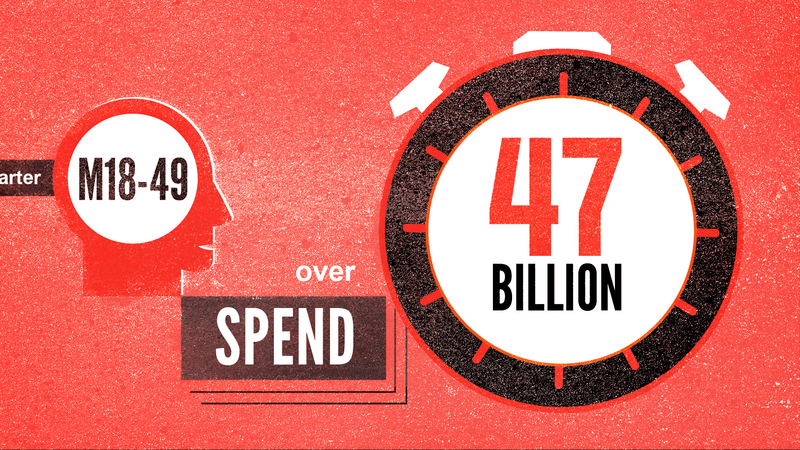 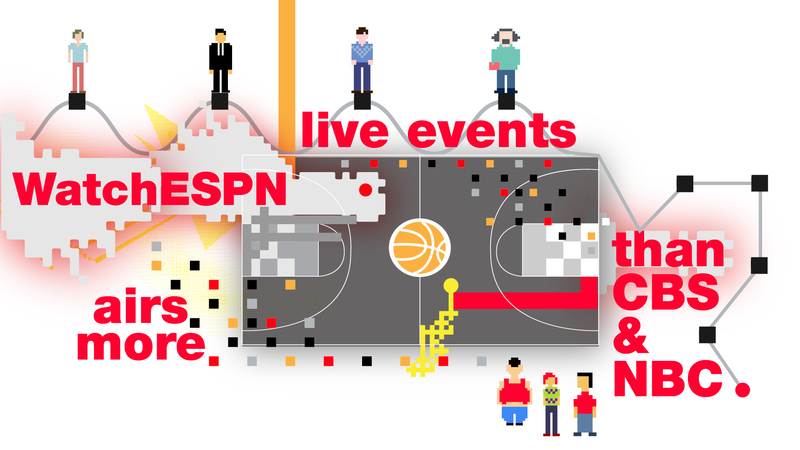 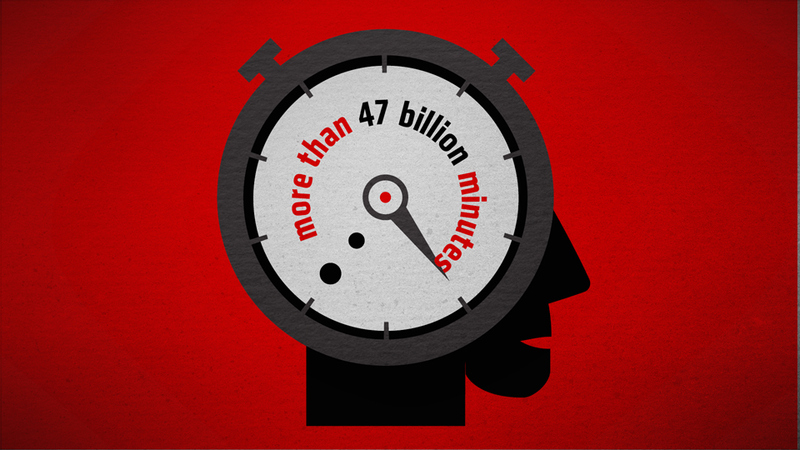 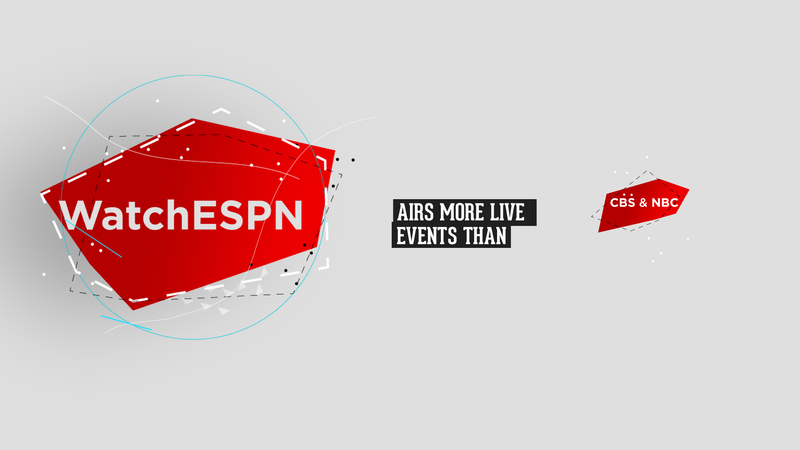 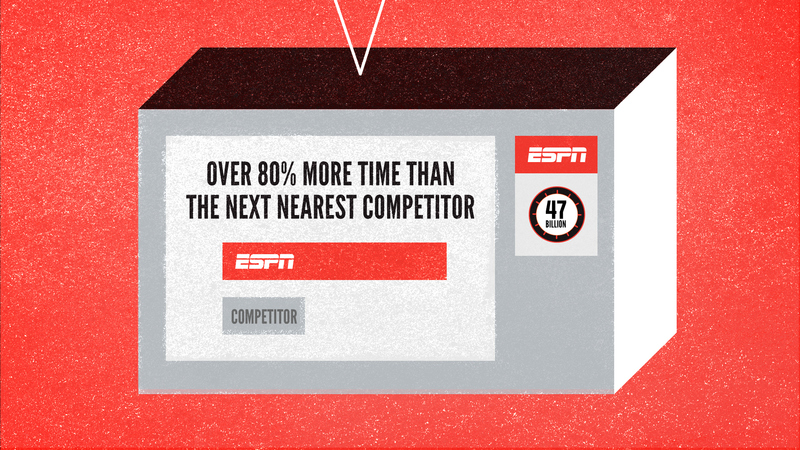 Aiming to bring its abundant media consumption data to life for the critical Television Upfront period, ESPN’s ad sales arm asked the JESS3 team to design and animate an informative, fun video. 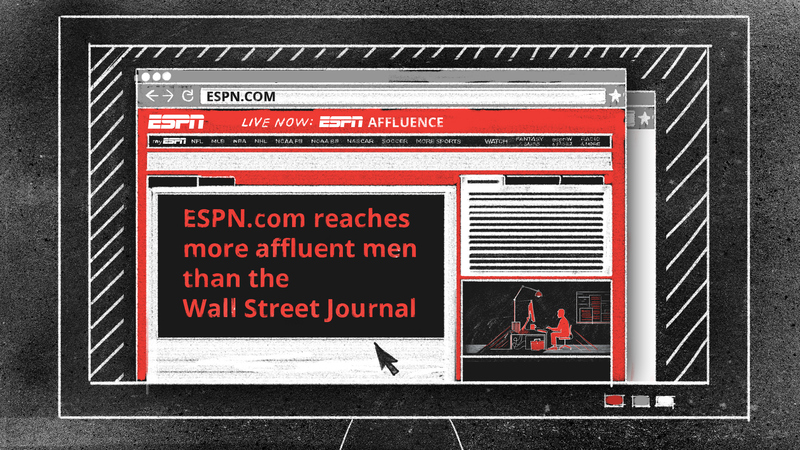 Create an unexpected tool to educate and engage a diverse audience of advertising clients, buyers and planners in a small amount of time. 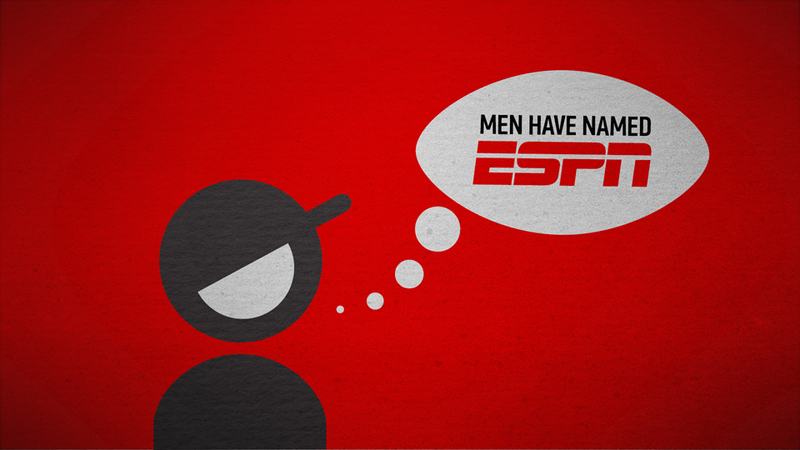 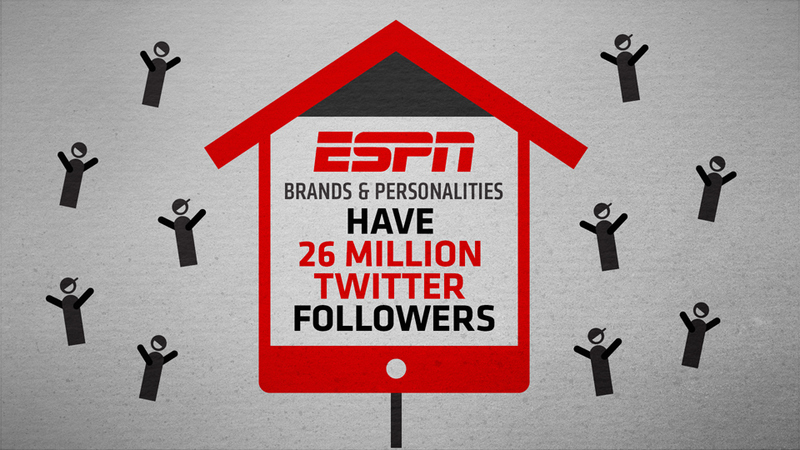 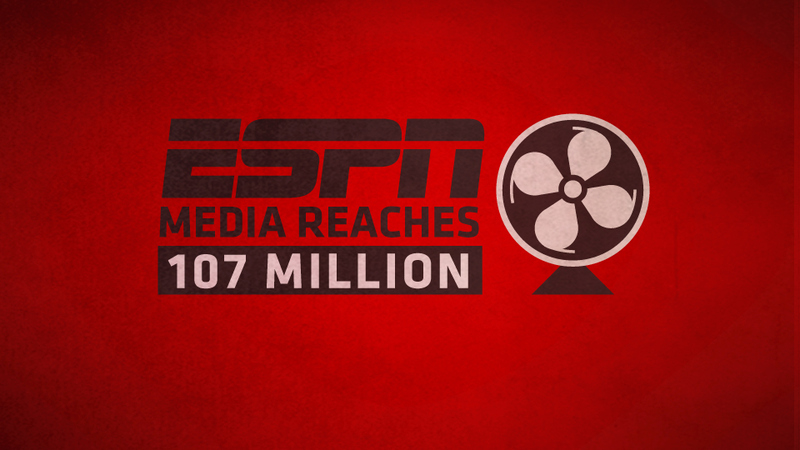 Working from ESPN’s script, JESS3 created simplistic visuals that keep the viewer engrossed by rapid-fire scene movement, all the while illustrating the facts and figures of ESPN’s “success stories.” Building off ESPN’s existing reputation and style, JESS3 focused on highlighting ESPN’s winning history on the front lines of fan-engagement across multiple platforms. 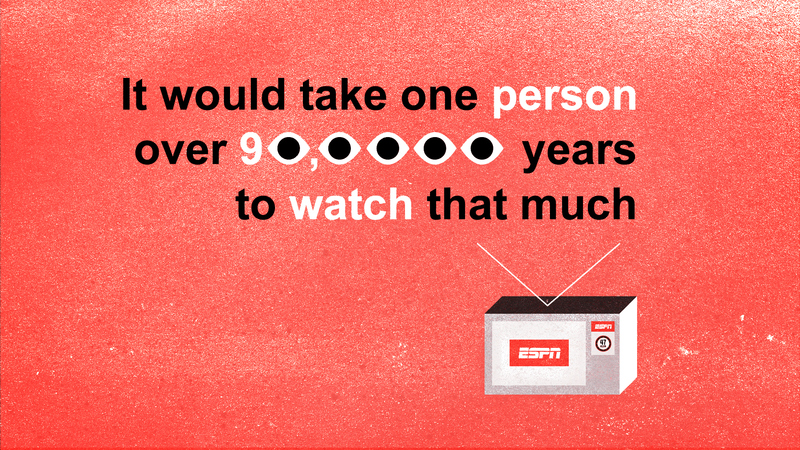 Mixing classic sports iconography with some amusing context and an upbeat soundtrack, the finished video packs a high-energy punch. 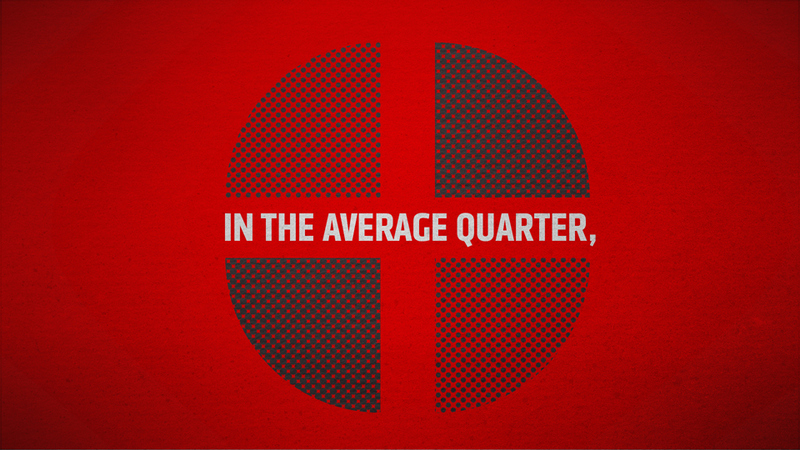 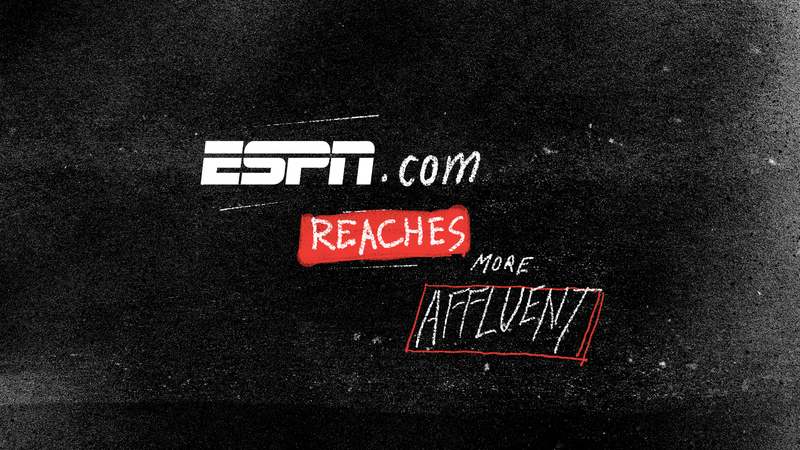 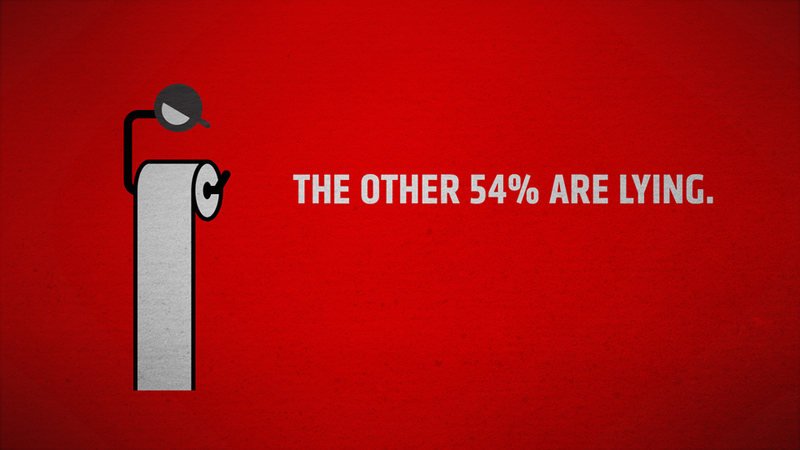 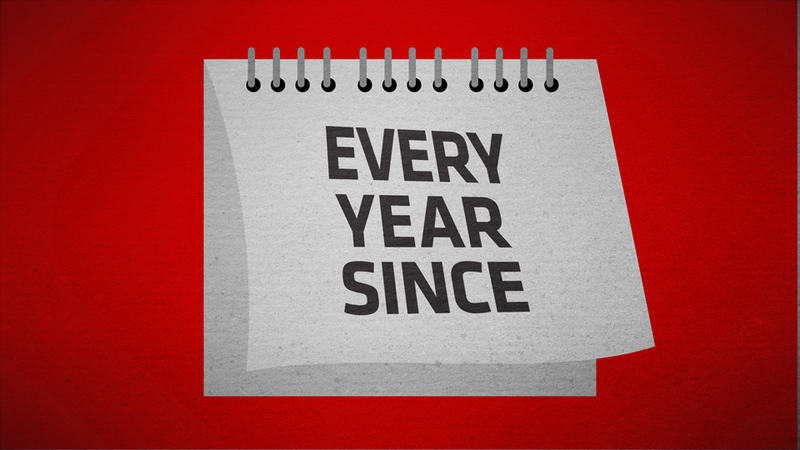 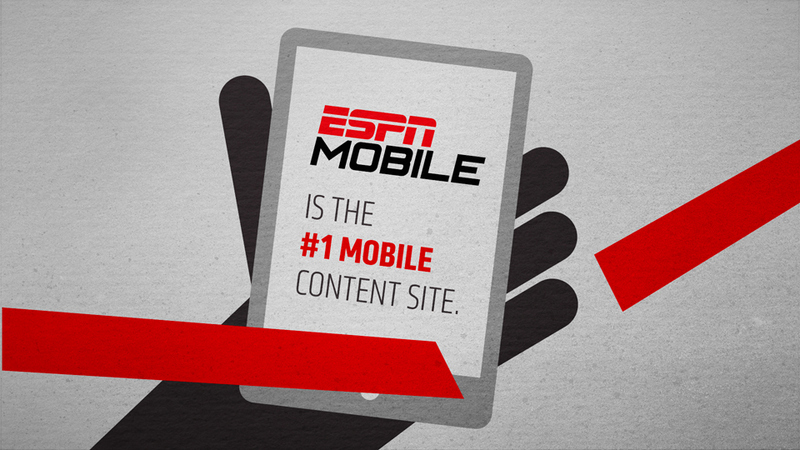 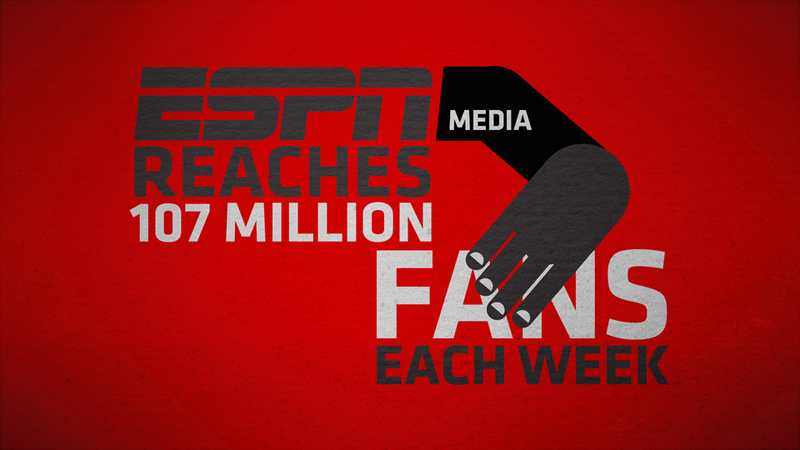 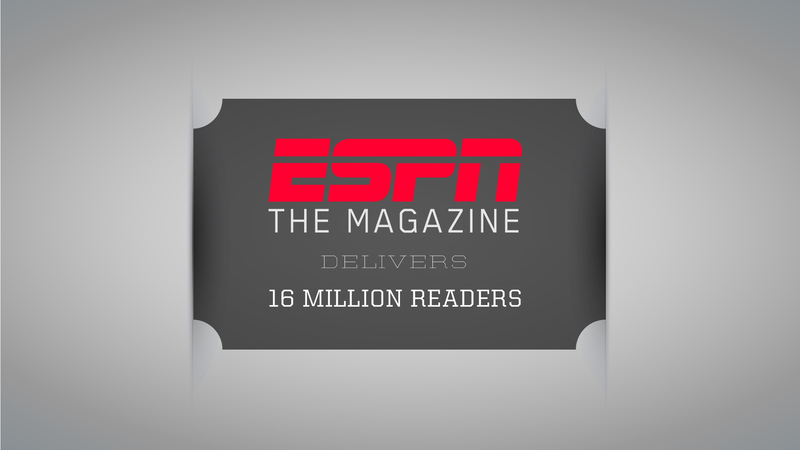 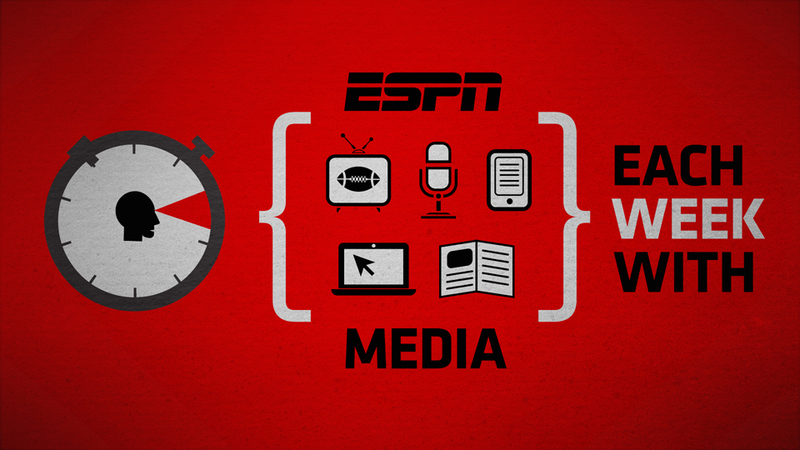 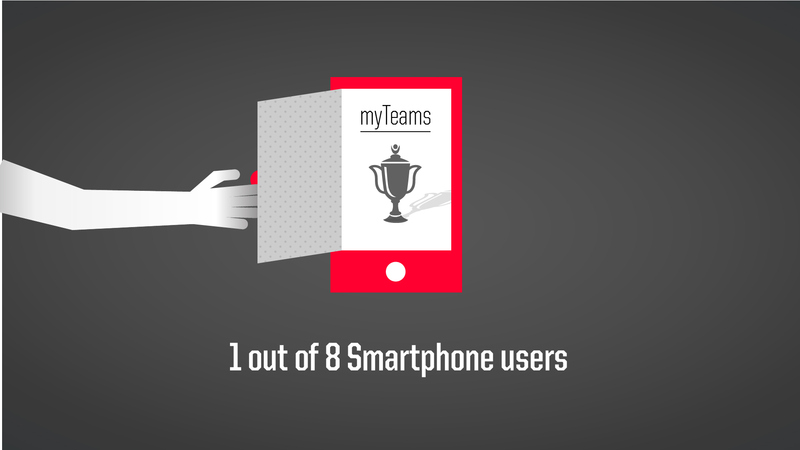 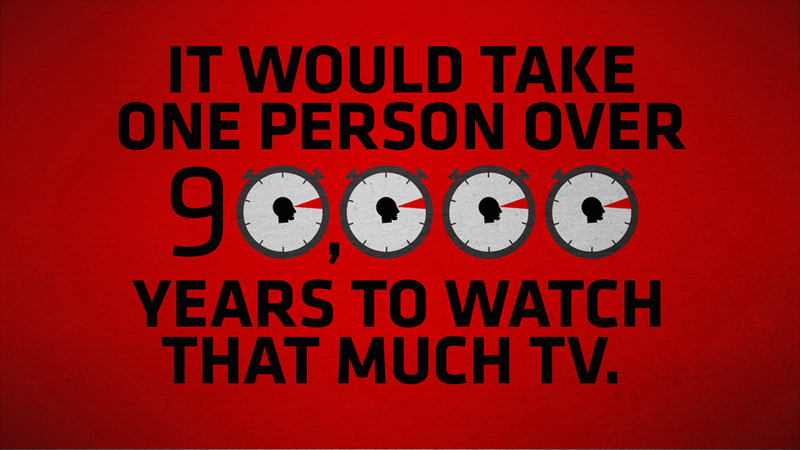 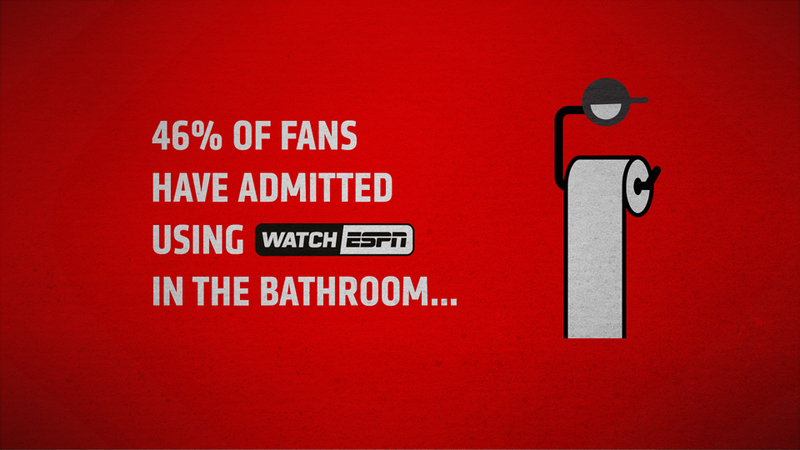 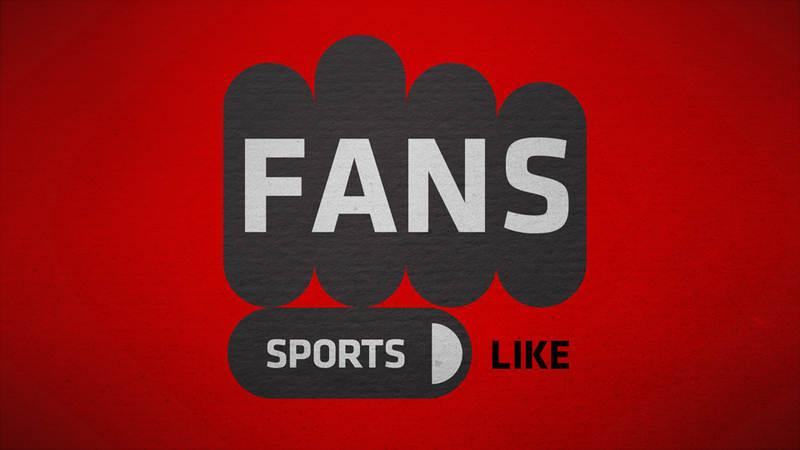 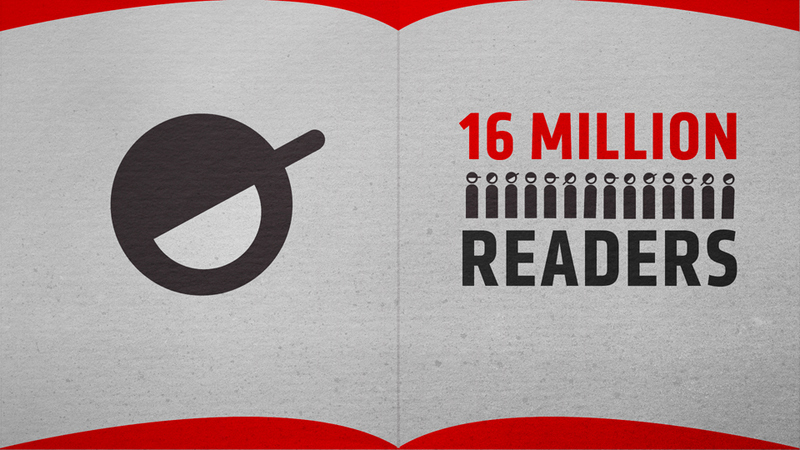 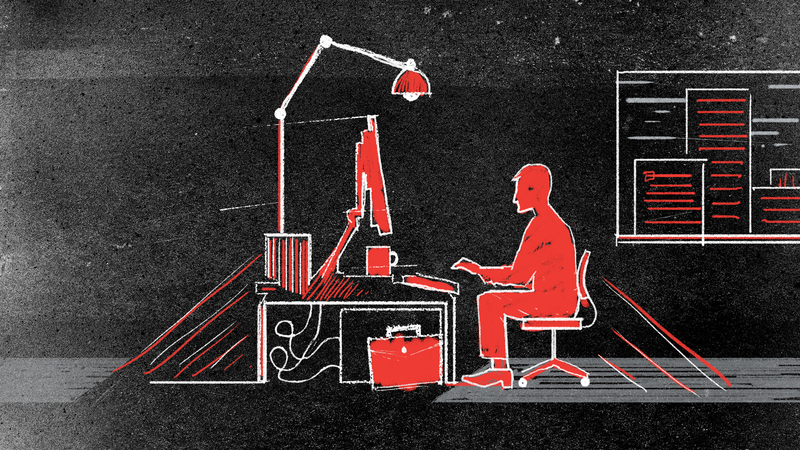 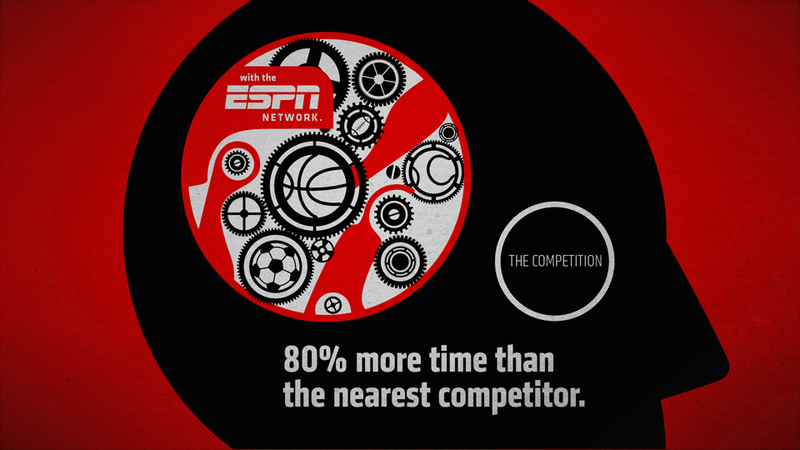 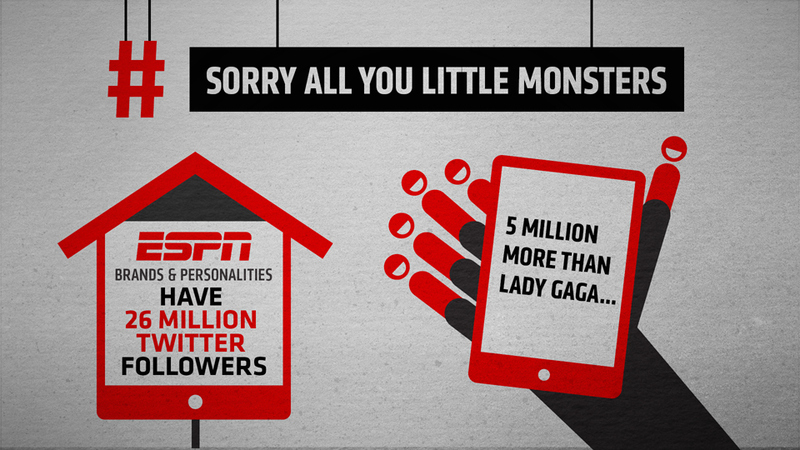 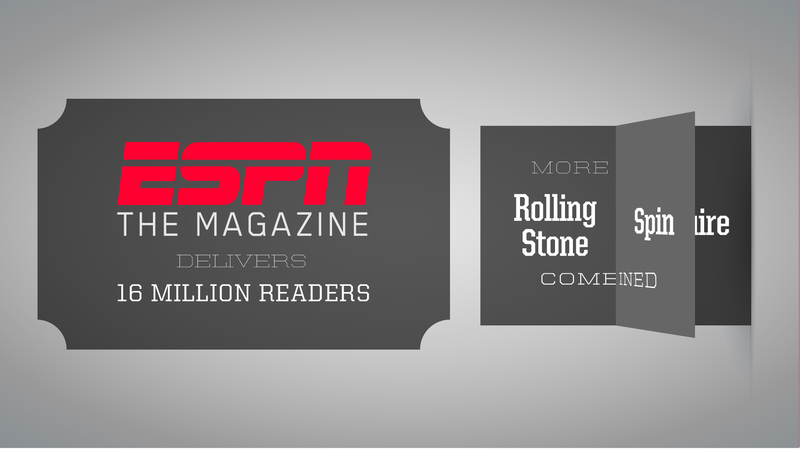 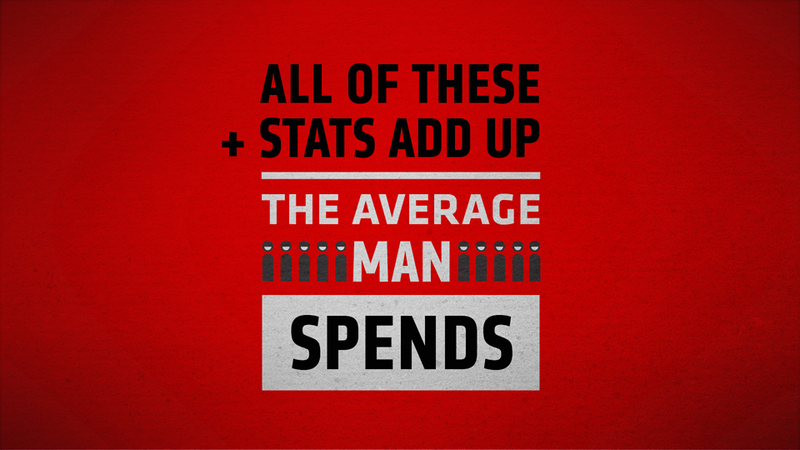 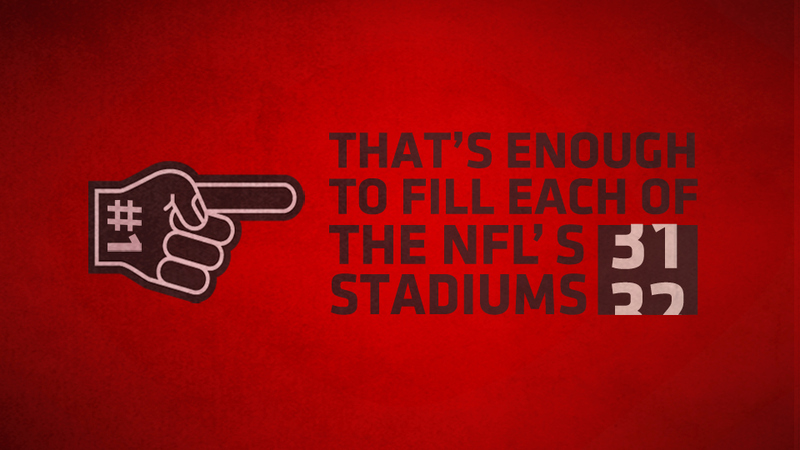 Video showcases ESPN’s robust stats in a simple, energetic and impressive narrative.